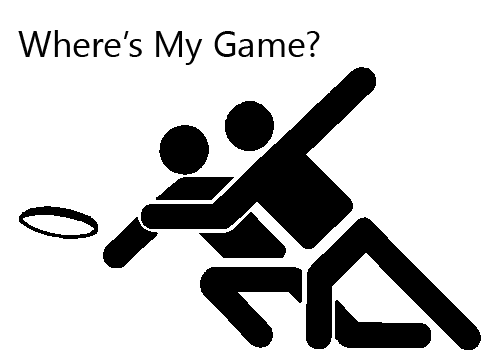 Announcing the Launch of "Where's My Game?"! I've already submitted my first update which will add this summer's Microsoft Ultimate Hat League schedule, so if you work at Microsoft and play frisbee you can see your games and locations too. That should be available later this week or early next (I'll make another announcement when it is). Long term plans include creating a web service so groups can submit their own schedules. That's a ways off, however. For now, I hope you enjoy the app and find it useful!